When heading off on holiday, there is nothing like a luxury hotel for ensuring that your every desire is catered for. Of course, not everyone wants the same thing. While some want to relax and may go for a spa treatment, others will be keen to spend their time enjoying energetic sports or dashing around sightseeing. For anyone staying at the Fortaleza do Guincho, two things really stand out – the food and the views. Located in Cascais, the hotel stands above the sea cliffs with a fantastic sea view. The Atlantic stretches as far as the eye can see – and some way beyond, sparkling in the sun and occasionally dotted with a ship here and there. Down below the rugged cliffs is a lovely sandy beach, a hugely enticing place to go for a swim, paddle or just to catch a few rays. The only thing better than sitting in the restaurant admiring this view is to do so while enjoying some fabulous food – and this hotel certainly offers that. Seafood lovers can enjoy the wonderful steamed sea bass with oysters, the roasted turbot or sauteed crawfish, the delicious duck foie gras, the tasty black pork or the lovely lamb with eggplant. The puddings are great too, with lots of fruit, cream and other tasty treats, while there are of course some fabulous wines to go with every meal. If all this wasn’t enough, there are some superb packages to be enjoyed. 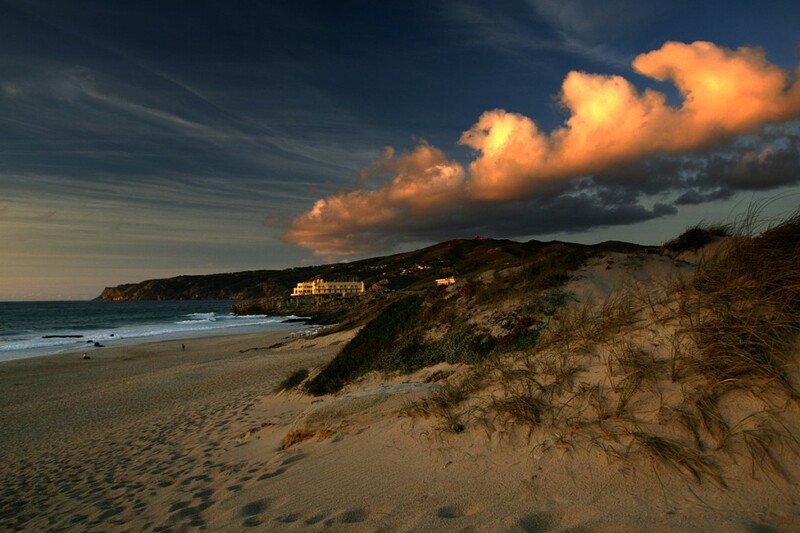 The gourmet package really pushes the boat out when it comes to fine food, or there is the honeymoon package with a magnificent suite for lovers on their special time away, or the exciting Fortress package, which includes a chance for two people to explore the historic Fortaleza do Guincho. Put together, this is a wonderful place to spend time in a piece of paradise with food to match. Add to that a choice of packages to ensure you can enjoy the sort of trip you want, and it is a hotel that will provide a very fine holiday indeed.